Be Part of the Fun – become an IF Awards Volunteer! 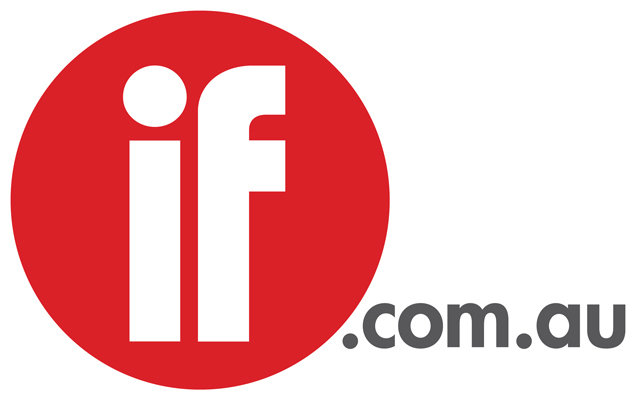 The Inside Film Awards are on the lookout for volunteers to help get people voting for their favourite films at selected Film Festivals across Australia. As an IF Awards volunteer, you'll be attending selected festival screenings for free, and in return you will be helping promote the IF Awards and encouraging people to vote for their favourite Aussie Films. You will also be supplied with an IF Awards T-shirt. Call (02) 8586 6189 or email volunteer@if.com.au to register your interest. Applicants must be over the age of 18, reliable, hard working and love their Aussie films!